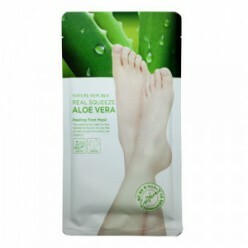 3W CLINIC Enrich Foot TreatmentFoot cream that restores vitality and freshness to tired feet and leg..
● Product descriptionShea butter with excellent moisturizing effect and Aloe Vera, CornusOfficinalis..
● Products DescriptionContains Acerora, Tocopherol, Lemon's Yellow ingredients and Nature apricot sc..
CalmiaSilky Repair foot pack helps craked rough feet to makesoft and moist with reducing foot door w..
CALMIASilky soft foot creamFoot care & Protection.. 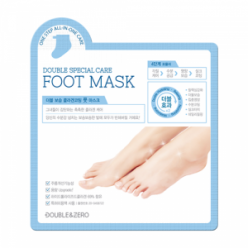 DOUBLE & ZERO Double Effect Foot Peeling Mask 1ea● How to use1. 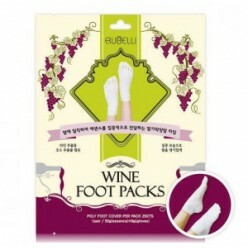 Cut the dashed line with scissor.. 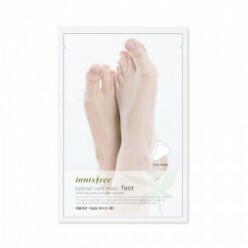 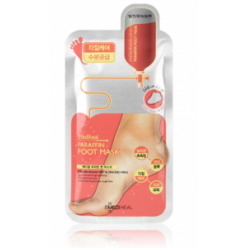 DOUBLE & ZERO Double Moisture Collagen Coating Foot Mask 10ea ● How to use1. 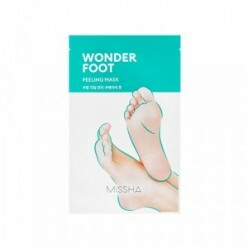 Wash your foots a..
● Product descriptionEasy and comfortable foot care sheet that makes sleek and clean feet with the e..
● Product descriptionThe highly moisturizing cream for extremely dry skin takes care of rough hands ..
HOLIKAHOLIKA Baby Silky Foot Mask Sheet DescriptionFeet exclusive sheet managing thickened foot horn..
● Products DescriptionShea butter and urea ingredient gives silky care with nutrition on hard and th..
● Products Description INNISFREE Perfect Foot Scrub Wash 100ml ..
● Products Description INNISFREE Perfect Fresh Foot Cream 70ml ..
INNISFREE Special Care Mask - Foot Innisfree Special Care Mask - Foot contains 7 kinds of herbs, whi..
● Product descriptionspecial peeling care for dead skin cells! 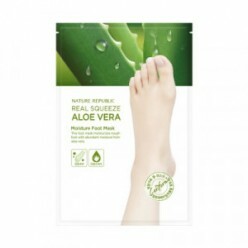 This all-in-one foot peeling gel mask..
● Products DescriptionMenthol ingredient gives tired legs cool care.Hawaiian see water fresh gel giv..
● Products DescriptionThere is sticker attached to the wrist can be worn during free activities.The ..
● Products DescriptionFoot socks mask has an intense peeling effect due to natural fruit AHA acids. 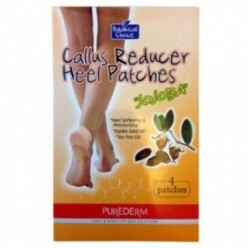 ..
PETITFEEDry essence foot packFor Soft & Smooth feet.Simple sock shape of foot essence pack , eas..
PUREDERM Callus Reducer Heel Patches Purederm Botarical Choice Callus Reducer Heel Patch "Jojoba" ..
RUBELLI Wine Foot PacksIt can relieve tensions and fatigue promote sleeping, brighten with soften fo..